Digital business models are causing massive consolidation in the retail trade. In Germany alone 100,000 retail outlets had to close down between 2000 and 2017. “This is an area where we can see a need for action as well as definite leverage for future success. Messe Frankfurt would therefore like to give exhibitors and retailers some specific support through a new digital web-based ordering tool. In the future, thanks to our sales and marketing partnership with nmedia, Messe Frankfurt will provide exhibitors and visitors to its consumer goods exhibitions with a further tool to give them a competitive edge in an increasingly tough market environment. Like our trade fairs, this tool will create a perfect match between supply and demand,” says Detlef Braun, Member of the Executive Board of Messe Frankfurt. 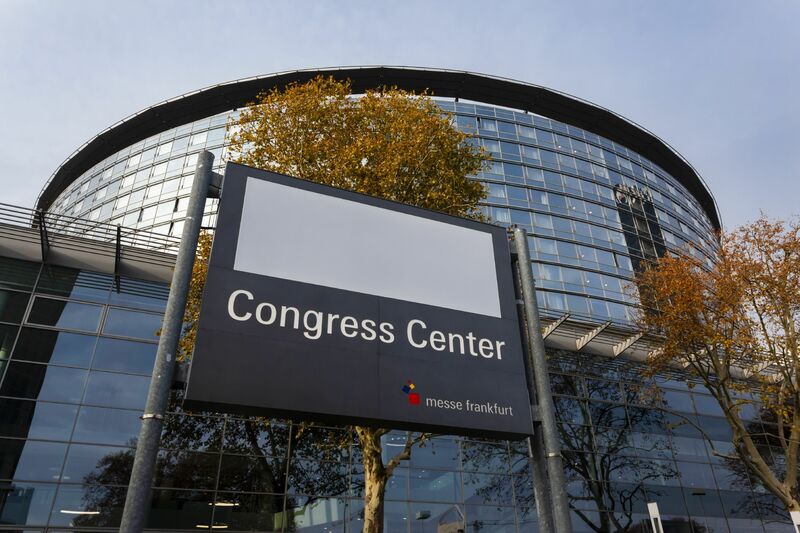 Messe Frankfurt will be developing nextrade in partnership with nmedia, the market leader in electronic data interchange (EDI) in Europe, and has therefore invested in nmedia GmbH. Using the EDI Clearing Centre, nmedia is already translating the language of suppliers’ and retailers’ IT systems, thus allowing the automated ordering of products and product lines. A fully automated process is now in place, generating orders in the retailer’s system and sending them to the supplier’s system. This makes it possible to save resources and costs while at the same time increasing the level of efficiency for both suppliers and retailers. All leading suppliers and retailers are already nmedia customers, making nmedia the ideal partner to develop a B2B marketplace for the entire consumer goods industry. To set up nextrade, nmedia will migrate its entire portfolio of 1,000 retailers and 500 suppliers from the EDI platform to the new marketplace. As its sales partner, Messe Frankfurt will acquire new suppliers and retailers wanting to be part of the marketplace. Each supplier enters their product details on the marketplace platform in a webshop of their own. Once a retailer has been activated by their supplier, they can use nextrade to place centralised, digital orders in each of the webshops, using a single channel, rather than placing orders manually with each supplier. Thanks to the nextrade marketplace, Messe Frankfurt is giving further proof of its partnership in the digital transformation of the industry.